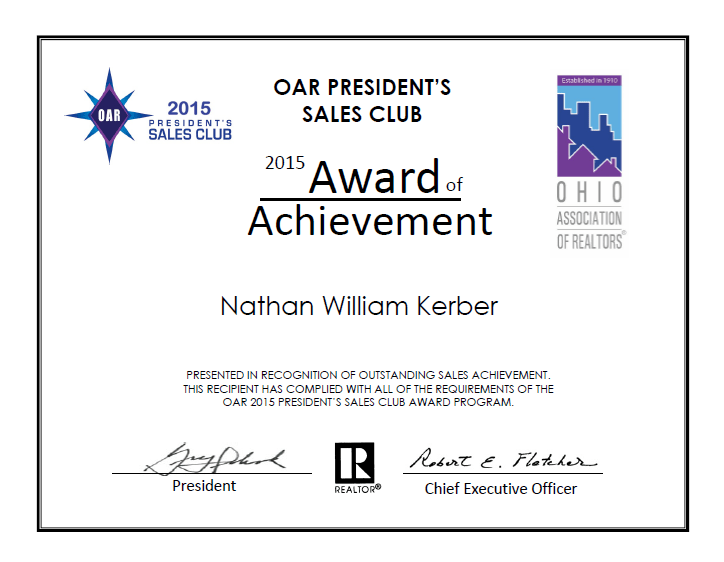 President Sales Club recipients are among the elite group within the real estate profession in Ohio. A Realtor® that achieved this level of accomplishment represents only 5% of real estate professionals in the entire state of Ohio. Want to move to another neighborhood or city or find out how much your home is worth? We can help with that! We list and sell homes in Maumee, Oregon, Perrysburg, Sylvania, Toledo, Waterville,and Whitehouse Ohio and surrounding Metro Toledo areas. Also, check out the featured homes and Contact us any time! Has the winter weather gotten you down? Has the winter weather gotten you down? Spring is just around the corner and we could be in for one of the best real estate markets in recent years. Want to move…? Why not start looking now before the Spring rush happens? Want to move to another neighborhood or city or find out how much your home is worth? We can help with that! We list and sell homes in Maumee, Oregon, Perrysburg, Sylvania, Toledo, Waterville,and Whitehouse Ohio and surrounding Metro Toledo areas. Also, check out the featured homes and recent sales in the area. Just ask and we will help you with your specific needs! We look forward hearing from you! Contact us any time! 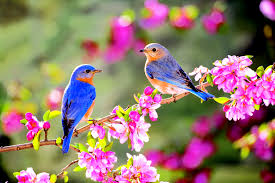 Waiting for spring is for the birds. Why listing your home in the winter is great idea. Are you waiting until spring to list your home? You may want to reconsider because it may not be the best time to sell your home. The Research Center at Redfin, an online realty brokerage serving several large markets, carefully analyzed sale trends in a two-year study and determined that the numbers actually favor listing your home in the winter. “Sellers were better off listing their homes in winter than during any other season,” according to the study. This was true even in Boston and Chicago where temperatures slide into frigid territory. Why is winter so advantageous, you ask? 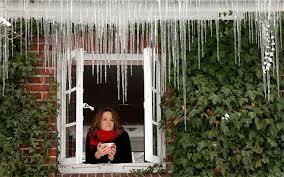 Buyers in the winter are the most serious, according to Redfin. Those looking to move during the winter are often moving because they need to, not because they want to. Nathan Kerber reports that recent offers he’s received are requesting the earliest possible occupancy. Buyers in the winter need housing and fast! With other sellers waiting until spring to list, this means less competition for winter listers. Can you see the advantage this holds for sellers? Winter can bring top dollar for sellers because there is less inventory. February “is historically the best month to list, with an average of 66 percent of homes listed then selling within 90 days,” according to Redfin. Don’t let winter blues keep you down or keep you from reaping the advantages of listing in the winter. Contact us us today to learn about your listing potential. For a society that likes shiny new things, the latest research could foreshadow a surprising trend — homebuyers choosing older homes over new construction. Why? The prices and operating costs can vary widely. In August 2014, the median sales price of new homes sold was $275,600, while the median price of older homes was $219,000. Taxes and insurance may cost less for an older home. People are often wowed when they go into a builder’s model and see how beautiful it is. It has the latest bells and whistles, but when the buyer starts to add upgrades, the price can quickly increase. Once they see how much it costs to get everything they want, older homes start to look much more affordable. Whether you prefer mid-century modern or Victorian shabby chic, older homes have personalities and features that are a lot of fun to decorate. You can also update an older home a little at a time instead of paying a big mortgage to have it all at once. Since the Great Recession, existing homes have been much less expensive than new homes, and builders have had a hard time getting market share traction. For example, the sales of existing homes in August were seasonally adjusted at 5.05 million units. Sales of newly built, single-family homes were 412,000 units, which is low by historical standards. A new home with a higher price tag may be harder to finance. Stricter lending requirements mean that borrowers have to stay within traditional guidelines of affordability, including down payments and debt to income ratios. An affordable home should not take more than approximately 30% of household gross income to cover mortgage notes, taxes and insurance. National Association of Home Builder’s (NAHB) research shows lumber and wood products account for 15% of the cost of construction for a single-family home. Lumber prices are 27% above their average 2011 levels. NAHB economists estimate that a 10% increase in the price of framing lumber per 1,000 board feet adds approximately $660 to the price of an average new home. Even a small change in home prices or interest rates can determine whether homebuyers can buy a home. 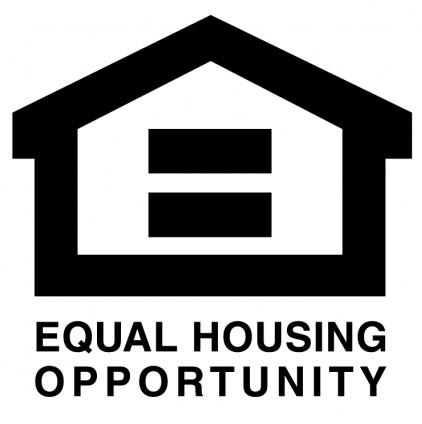 A 2012 priced-out analysis done by NAHB found that a $1,000 increase in new home prices from $225,000 to $226,000 eliminates 232,447 households from being able to afford the same home. A 10% cost increase in the average wholesale price of framing lumber would mean that about 160,000 families would not be able to qualify for a mortgage on an average first-time home. Despite recent gains in the stock market, people simply don’t feel as wealthy or as confident. In 2010, returns were about where they were in 2000, meaning a lost decade of wealth-building in stocks and bonds, as well as housing equity. Four years later, many investors have yet to make up their losses. Most new homes are built where land costs are cheaper, well outside the inner city. The Department of Energy expects commuters to pay an average $700 more annually in gasoline costs to live in the suburbs. The cost of commuting could make older homes in the inner city, walking communities, and homes near public transportation more attractive to homebuyers. Because it’s easier to build green than to retrofit, new homes have the advantage over older homes when it comes to energy efficiency. Sixty-eight percent of homebuilders say the home of 2015 will have more energy-efficient features such as insulated windows and water-efficient fixtures, and Energy-Star-rated appliances, heating and cooling systems. Whether homebuyers choose existing or new homes, one thing is certain- they can’t go wrong either way. In an inflationary environment, buying a home is one of the best hedges against rising rents and higher building costs down the road. When you compare this July to last July, the number of homes sold and sales prices are both up in the Toledo area. Many realtors say this is one more sign that the local housing market has recovered. WASHINGTON — U.S. sales of new homes rebounded in January to the fastest pace in more than five years, offering hopes that housing could be regaining momentum after a slowdown last year caused by rising interest rates. The Commerce Department says sales of new homes increased 9.6 percent in January to a seasonally adjusted annual rate of 468,000. That was the fastest pace since July 2008. It came as a surprise to economists who had been forecasting a sales drop in January, in part because of a belief that activity would be held back by bad winter storms in many parts of the country.